This is complicated…Victim of hate crime hoax turns out to be a huge Trump supporter. 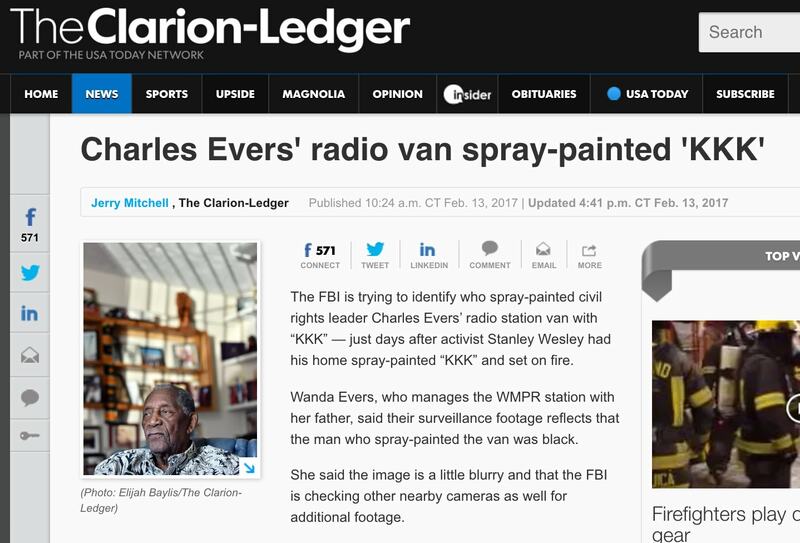 Charles Evers’ had his Radio Station van spray-painted with ‘KKK’. 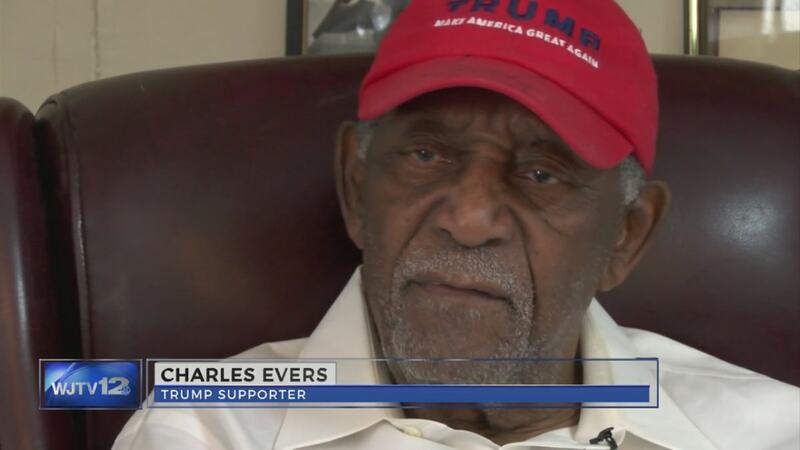 He is a civil rights leader & Trump supporter. Also, the radio station Host had his house spray-painted and burned.